Home / Blog / What Does PPC Management Involve? 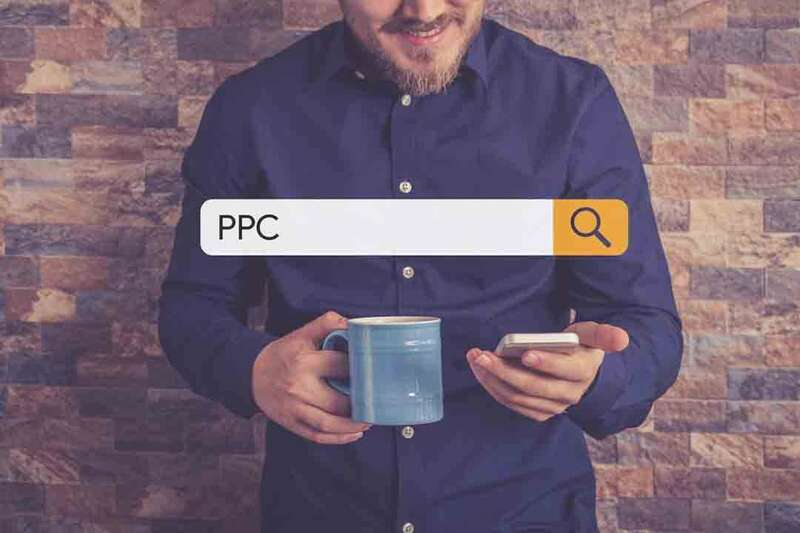 PPC or pay-per-click is a form of online advertising, and the clue is pretty much in the name here – advertisers only pay when a user clicks on the advert, and by setting their own budget you never spend more than you have pre-decided. Think Google, Bing, whatever your poison. The most common version is paid search, which described simply, would be the listings on your search engine page with a little ‘ad’ symbol. If the campaign is working as it should be then the fee doesn’t matter as the user visiting the site is worth more. PPC management is all about getting your ads in front of the right people at the right time, providing the right message and offering some value! 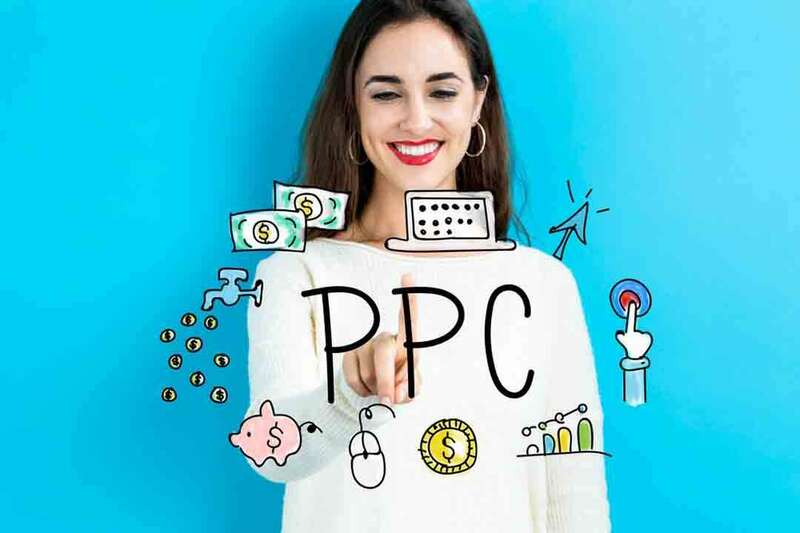 Your PPC advertising should be a steady and stable mode of advertising, your account manager should be ever learning and evolving with the industry in order to stay ahead of the curve and offer specialist knowledge and advice. Over the recent years PPC has kept advancing and kept on impressing us! Recently we saw big changes at Google. Adwords was rebranded as Google Ads, which came with a whole new interface and launch of a number of new features, campaign types, tools, targeting opportunities and other enhancements. PPC has never been so interesting! With the blending of search, social and ecommerce becoming more prominent, we now need a complete view and understanding of the user’s journey and so allocate budget more accordingly. As well as Search Campaigns; Display, Remarketing, Gmail, YouTube and Social all fall under the PPC umbrella – opportunities are everywhere! With the changing landscape of paid marketing we’re seeing the likes of video advertising emerging as the top type of mobile content, and as users are becoming more submerged in the interactive world we live in, we have to adapt and advance with the times. We can start with the fact that you can receive quicker results, allowing you to bring in targeted traffic quickly after starting. In short, PPC brings a substantial amount of traffic for a known amount of money in less time than other digital campaigns like SEO. It’s great for budget control as you set your own, so once the daily budget has gone then it has gone, which makes forecasting a lot easier! The level of targeting detail used in PPC campaigns now is also really impressive. Getting your ad in front of the right audience is becoming much easier than ever before; we can target people, places, pastimes (activities and interests of the user), we can target those who have already visited your site in the form of remarketing, In-Market Audiences opens up an audience that has been determined to be researching/’in-market’ for a particular product, and then we have the Custom Intent Keyword Audiences which lets you build audiences who probably intend to buy the products and services you offer sometime in the foreseeable future – amazing! PPC campaigns are also very measurable, with the help of Google Analytics you can see exactly what’s been going on, from the amount of time a user has spent on your website to what page people are leaving on. It’s easy to see what’s working and what isn’t. Basically, PPC is a force of nature when used properly! Managing successful PPC accounts/campaigns can be a pretty big task and by no means an easy one. Making sure you’re getting the most for your money and also the general running of a campaign can be extremely time consuming. Enter, a PPC Account Manager! Using an agency, a business can leave their campaign in the hands of those with specialist knowledge, know-how and technology to create a stand out campaign, allowing you more time to focus on the running of the business. PPC is a great investment for a business which can bring a number of returns when it’s run correctly. Surveys have shown that many searchers can’t tell the difference between paid and organic search results suggesting that there is perhaps no difference in searchers’ willingness to trust organic search results over that of paid results. With a healthy amount of investment PPC is the quickest way to the top of the page and with tracking there isn’t the risk factor of gambling on pre-paid for ads within other types of media, without a real way of measuring how successful they are. With all the above and access to a vast array of websites, platforms and products, scheduling of ads, targeting to specific locations and a specific audience, it really does make sense to make paid search an integral cog in your marketing strategy. So if you’re looking to create or update your PPC strategy, contact Embryo Digital on 0161 327 2635, and see how we can help get you to the top of the rankings! Sarah-Alyce, our PPC account manager, is always considering industry updates to optimise on and create exciting new ways to take clients’ PPC campaigns to the next level. In her spare time she enjoys going to gigs and hitting the gym!